New England Patriots cornerback Stephon Gilmore walks off the field before Super Bowl LIII against the Los Angeles Rams on Sunday in Atlanta. 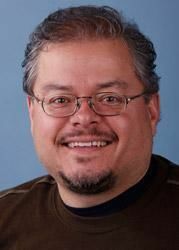 Arnie Stapleton is an Associated Press Pro Football Writer based in Denver. His Twitter handle is @arniestapleton.